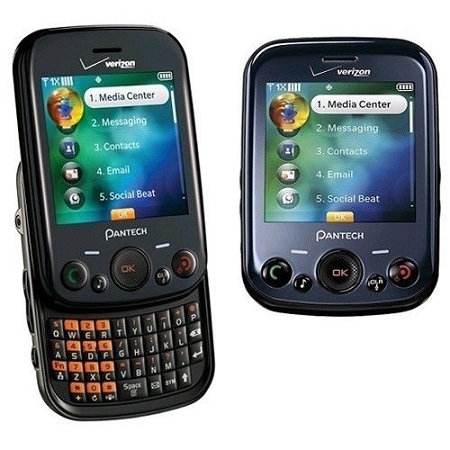 Elegant and handy, the Pantech TXT8040VW is a sliding type CDMA phone suitable for people of all ages. The Pantech phone features a slide-out, full QWERTY keyboard with predictive text support that helps in effortless composing of messages. With optical directional key in the phone, you can easily navigate through the menu or access shortcuts from the idle mode. 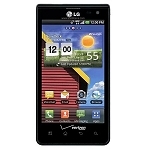 The Pantech TXT8040VW has a 2.6-inch TFT screen that delivers images with rich colors. With a 2 MP camera of the phone, you can capture good quality photographs. In addition, the camera also supports video recording. The CDMA phone features a built-in web browser that lets you surf and download contents from the internet. As the Pantech phone comes with social networks integration, you can always stay connected with your friends. The Pantech TXT8040VW features an on-board music player with Stereo Bluetooth support, enabling you to listen to your favorite music tracks wirelessly using the Bluetooth enabled headset.